Many of Lanzarote’s hotels and apartment complexes offer an all inclusive option, and of course, the price and quality varies considerably according to the standard of the accommodation. All inclusive is most advantageous to families and those who plan to drink a lot! For the former, it means you don’t have to keep saying “No” to the kids when they ask for another drink, and for the latter, you can save a lot when you aren’t paying hotel prices for your booze. It also means that you’ll have paid for most of your food and drink before travelling, so you don’t have to think about budgeting or exchange rates. All of that makes all inclusive a stress free option for many people. Another benefit of all inclusive is that it means you don’t need to spend time planning – you don’t need to spend time researching which local bars and restaurants to use, although for some, that’s part of the fun! Who shouldn’t go all inclusive? If you’re foodies and love to try genuine local cuisine, then AI probably doesn’t make sense. If you get bored with similar buffet food day after day, then again, don’t do it. And finally, if you’re not really drinkers, you may not get value from AI – a lot of the perceived value is in the free booze. At the other end of the scale, you’ll find some places offer a genuine all inclusive package, sometimes called “premium,” or “plus.” In those places you’ll find a full range of drinks is included, usually all the time the bars are open, and you’ll often see that they offer snacks in case you get hungry between meals. Some of the top hotels include things like a visit to their spa, or even some activities as part of their all inclusive package, so if things like that float your boat, remember to factor them in. Food quality varies considerably, but most places offer buffet style meals for their AI guests. Some have regular theme nights, for example an Italian or Indian night. Some hotels also offer a night in their A la Carte restaurant or a good value upgrade so you can try something other than the buffet. 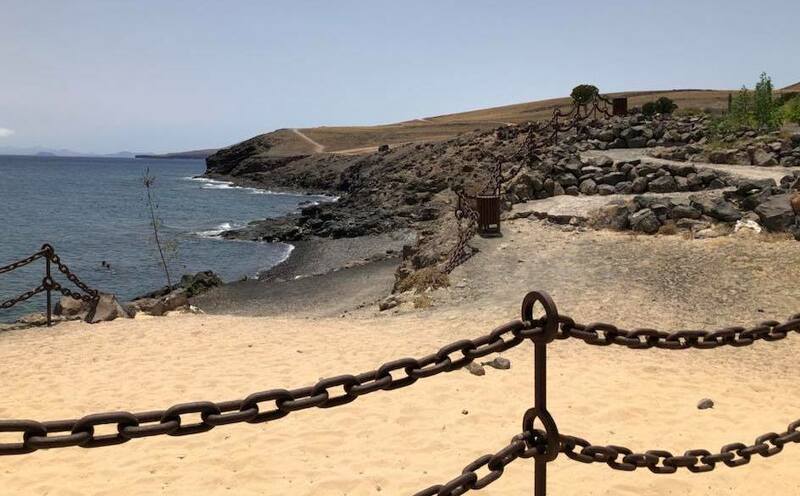 All inclusive accounts for around 20% of the tourist market in Lanzarote, and you’ll hear some people complain that visitors on AI don’t spend any money on the island, but figures confirm that the reality is they spend a similar amount to those not on an AI package. Perhaps that’s because, by not having to budget for food and drink, it relaxes them into spending more when they are out and about on the island. And many people on all inclusive holidays eat out at least once or twice during their stay to try some local cuisine – they’re easy to spot in the local bars and restaurants by their wrist bands. Which Hotels Offer All Inclusive? Interested in booking any of these? 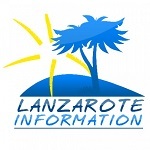 You can search for your dates and get a price here: Hotels Lanzarote.